Additional discounts available when ordering 1 or more cases! 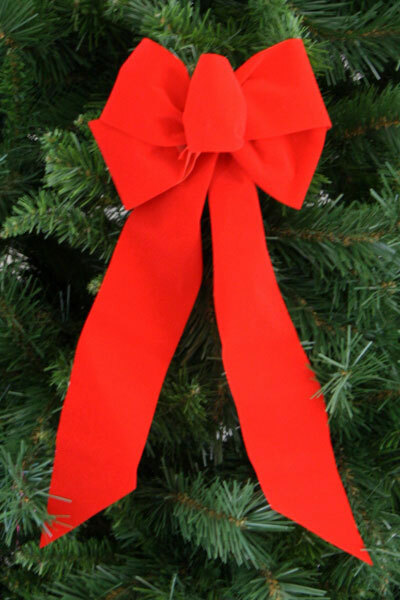 Click here: Visit our Contact Us Page! 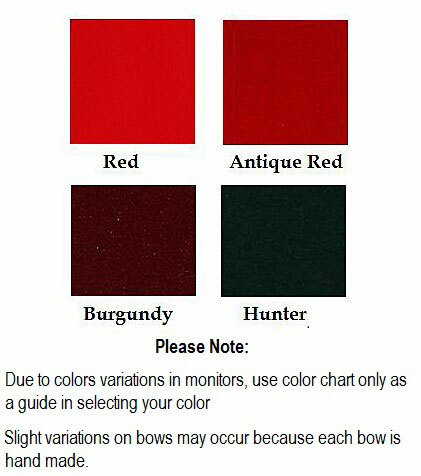 ....Please select Antique Red Red Burgundy Hunter Green .